For this production we created a corporate charity video for Dealertrack and Make-A-Wish. Corporate Social Responsibility is a mindset that companies adopt as they grow larger. It’s their way of giving back and making a positive impact on the community, employees, stakeholders, investors, and the public. Sometimes public perception sees large corporations as greedy profit-hungry machines without a soul. Because of this, it’s important for large businesses to let people know that they do care. Sometimes we forget behind all companies are people. Better public perception which leads to long-term profits. A great example of a Corporate Social Responsibility project we produced was for Dealertrack. Dealertrack is located in Lake Success, NY. If you’ve bought or leased a car anywhere in the United States, chances are Dealertrack’s technology was used by the dealership. Earlier this year, they donated to Make-A-Wish and hosted Julissa’s send-off party to Disney. This shows the public that Dealertrack’s efforts are making a difference. It also creates a sense a pride within the company and employees. This ties back to the local community in which Dealertrack does business too. A win/win/win for the business, the charity, and the family. We were born storytellers. Storytelling is at the route of how we make business films. As filmmakers and digital marketers, we fuse the two art forms together with the sole purpose of creating the most engaging and compelling media possible. There is no other video production company around that can deliver the quality of production at the our price. 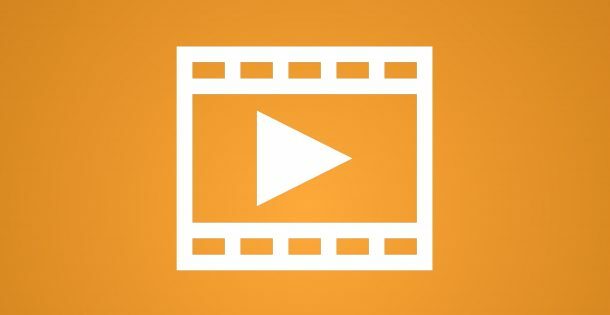 The quality of your video will control how much your brand is worth. We make the process as easy as you want it to be. We provide full service video production and digital marketing strategies to ensure powerful and engaging messages every time. Our films create emotion and an ureg to act.